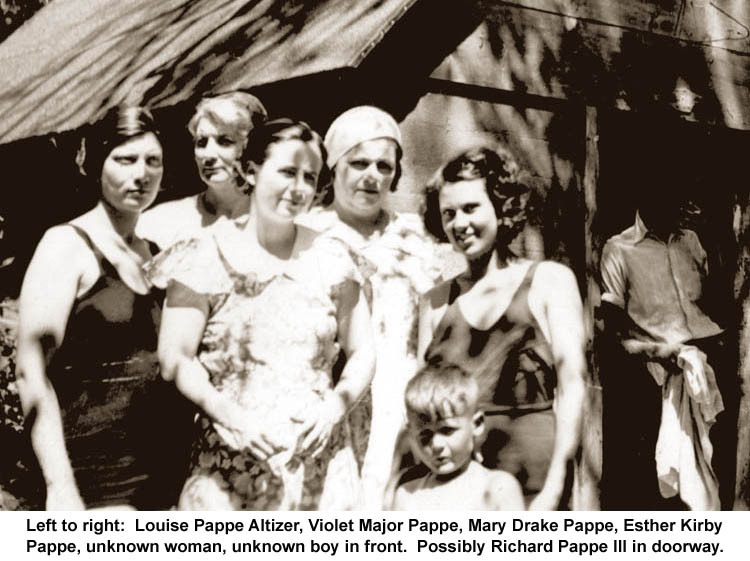 Louise Pappe (Altizer) was the daughter of Arthur Pappe and Violet Major and the granddaughter of Richard Pappe, Sr. and Louise Kornrumpf. 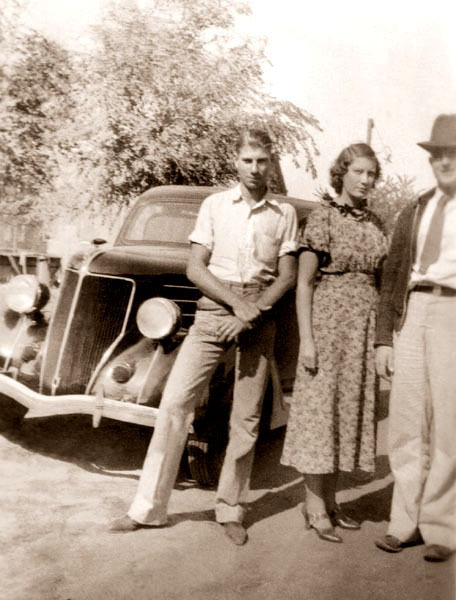 She married Joseph "Dale" Altizer (1910-1998) in Kingfisher, Oklahoma and later moved to Southern California, where their son, Charles "Chuck" was born. Later they returned to Kingfisher and operated a restaurant and gas station.